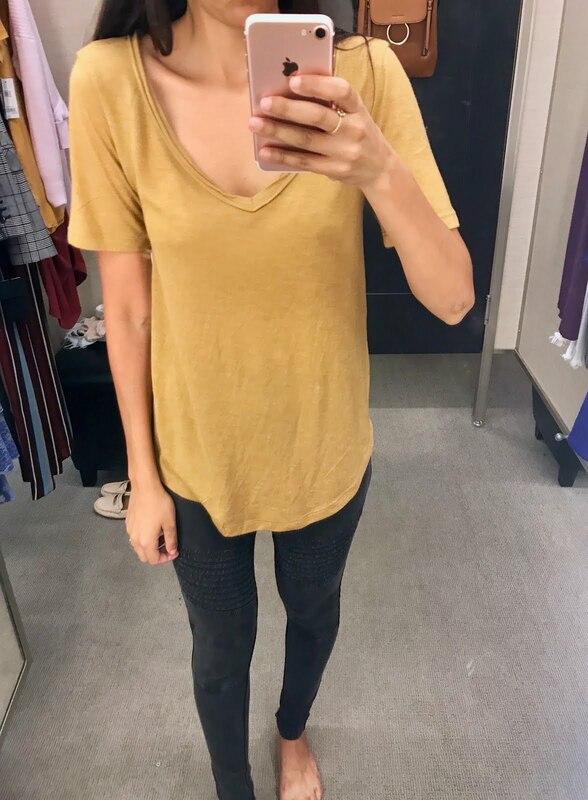 Bella and I at Peace Valley Park. 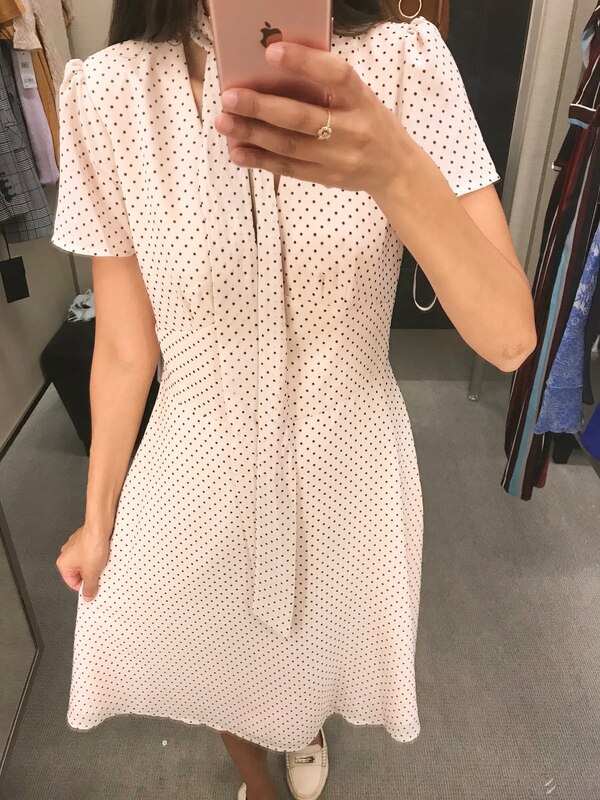 Today I am posting, what might be my last, Nordstrom Anniversary Sale post. 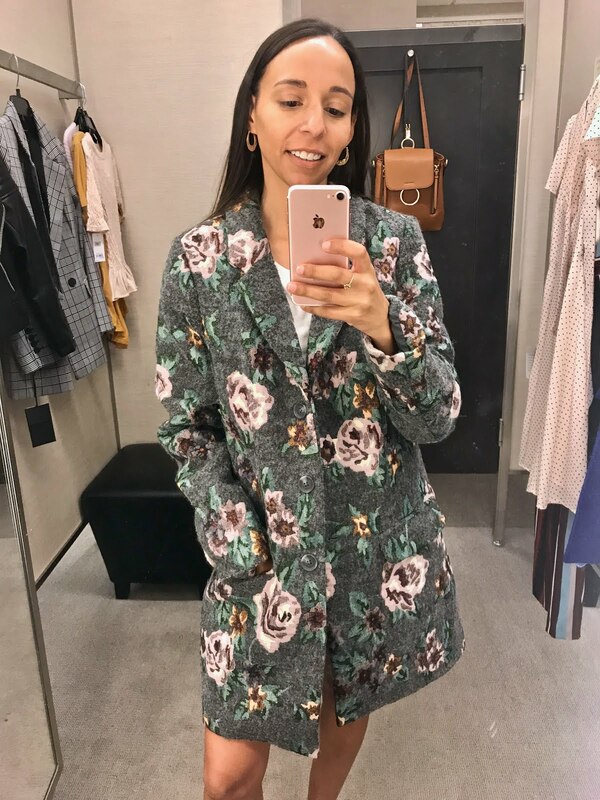 Are you sick of bloggers blogging about nothing but this sale yet? 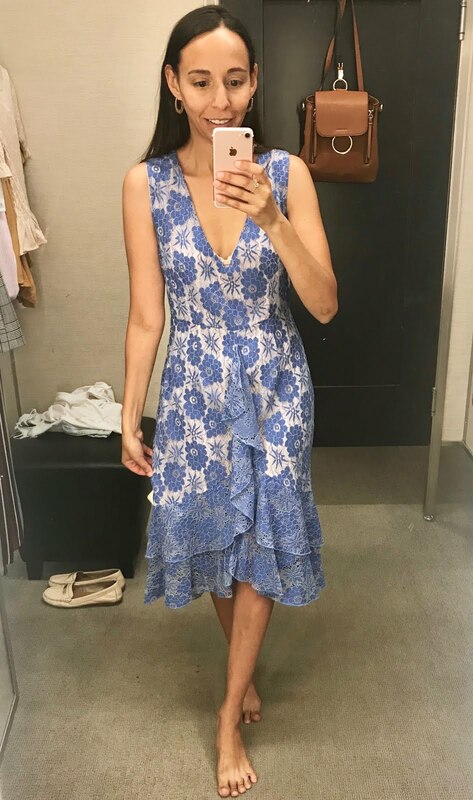 It's a good day for my (maybe) last Nordstrom Anniversary Sale post because today the sale is open to the public... woo hoo! 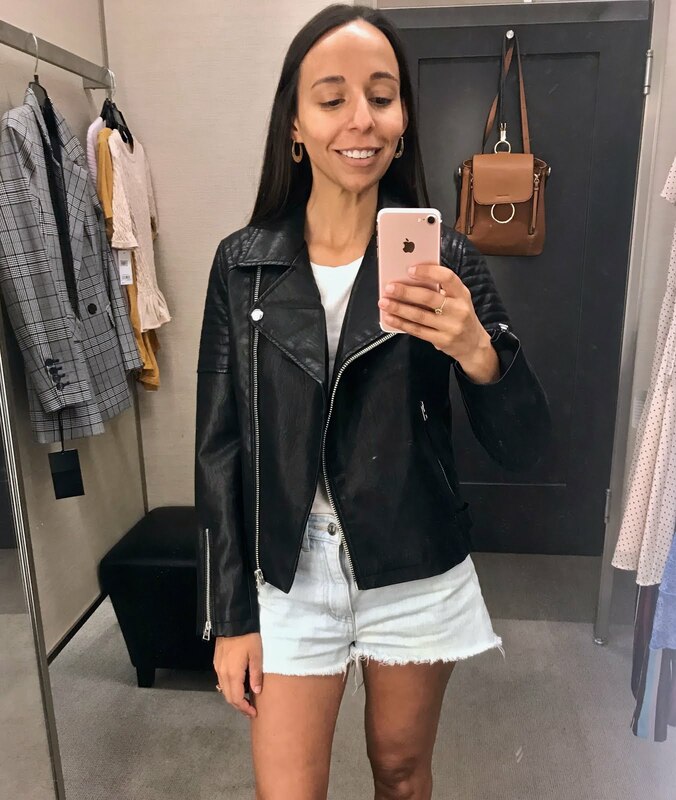 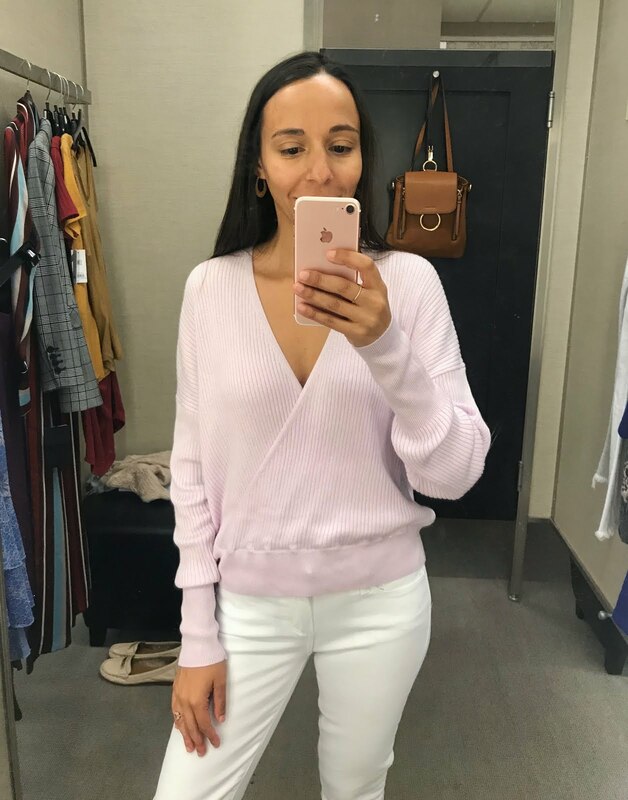 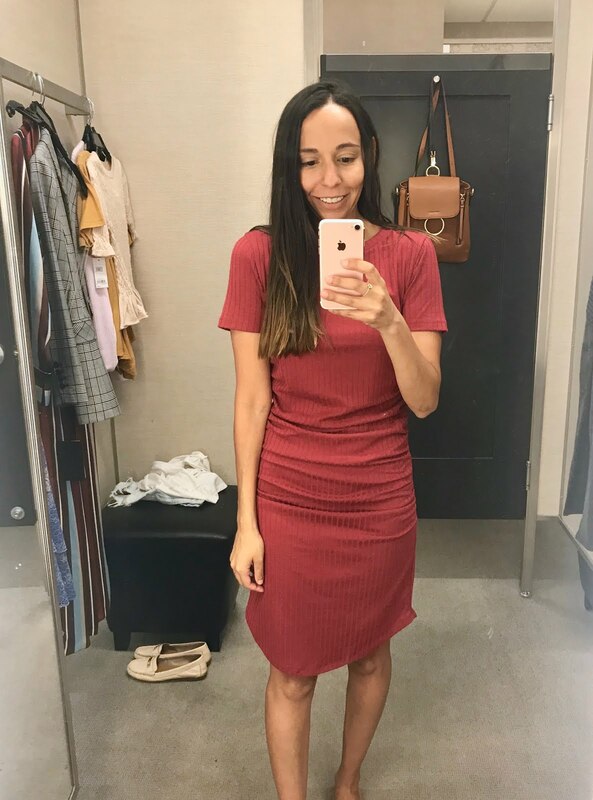 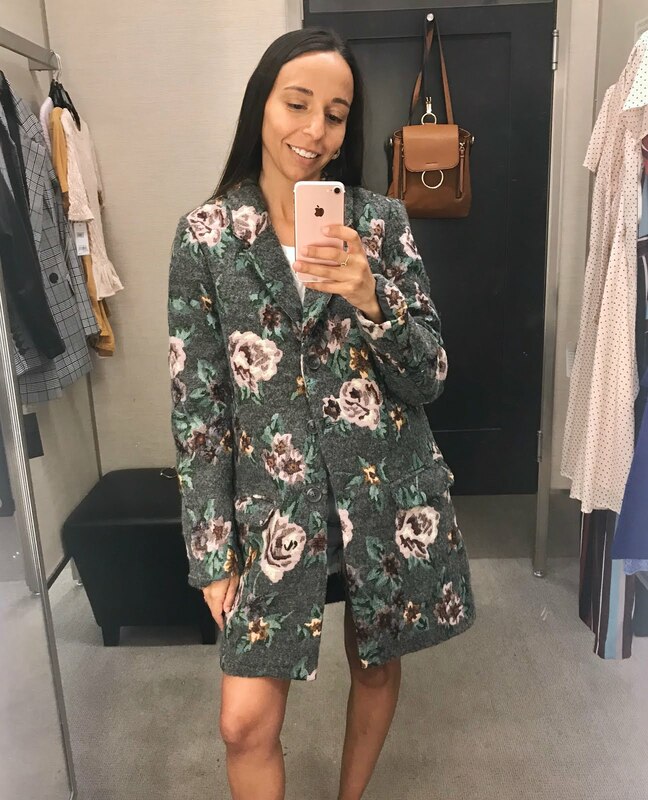 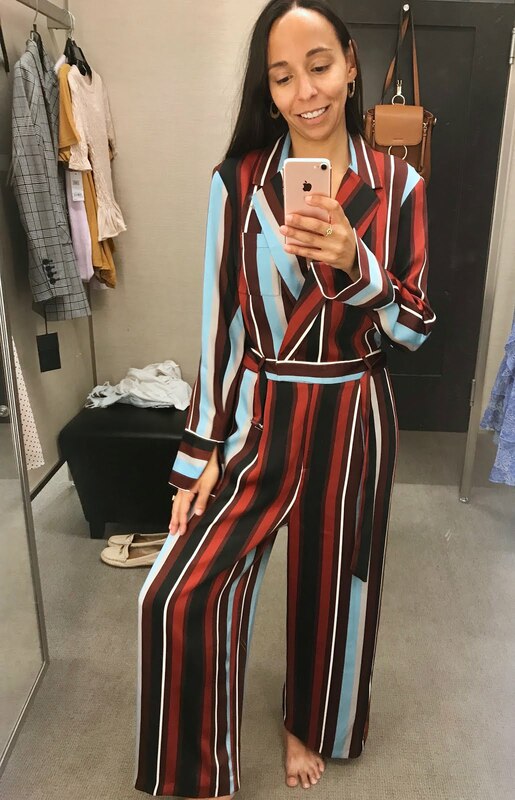 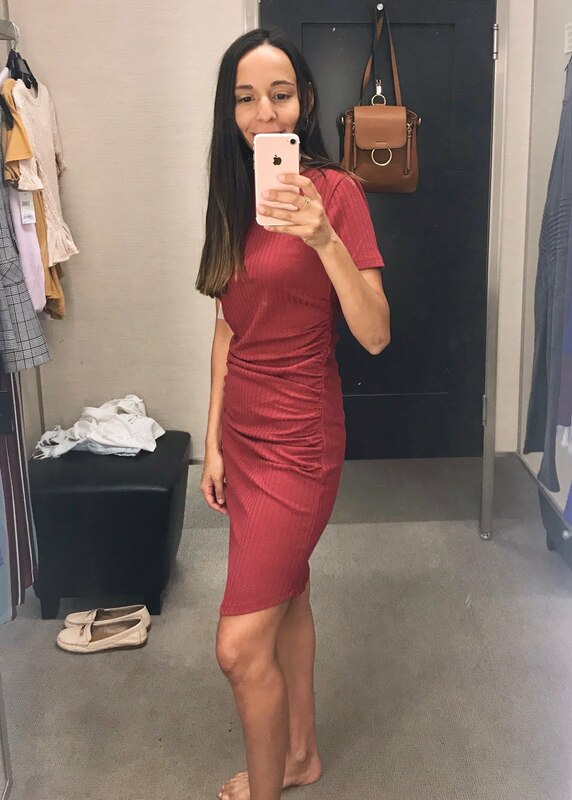 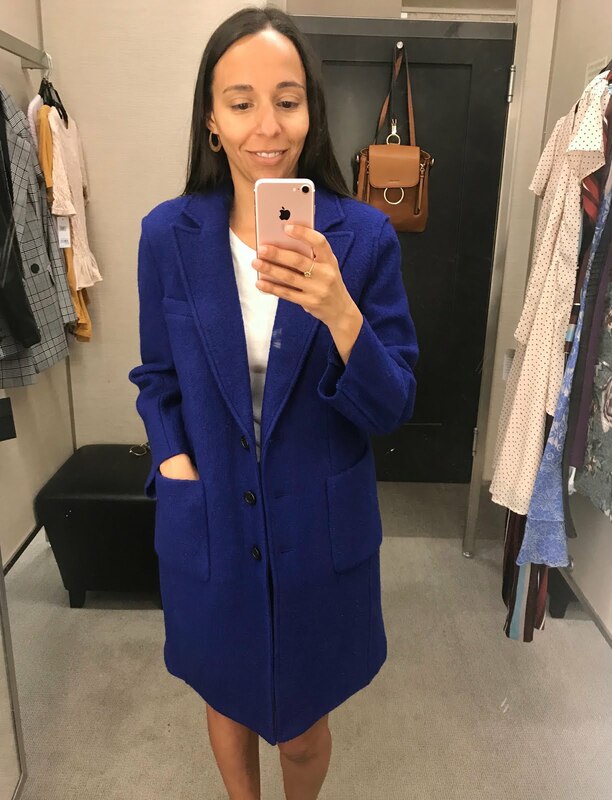 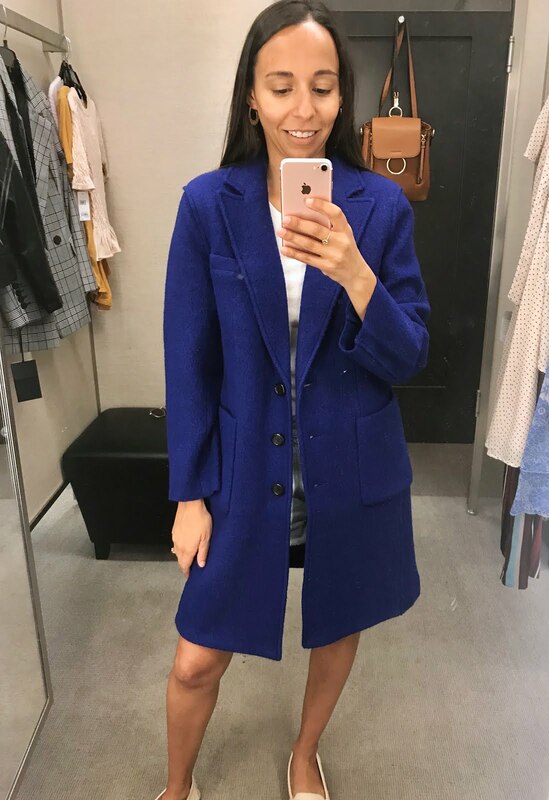 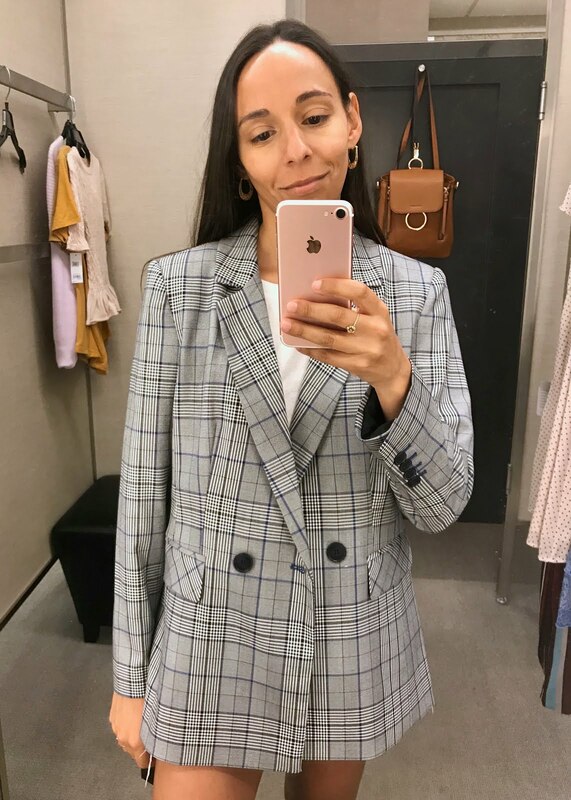 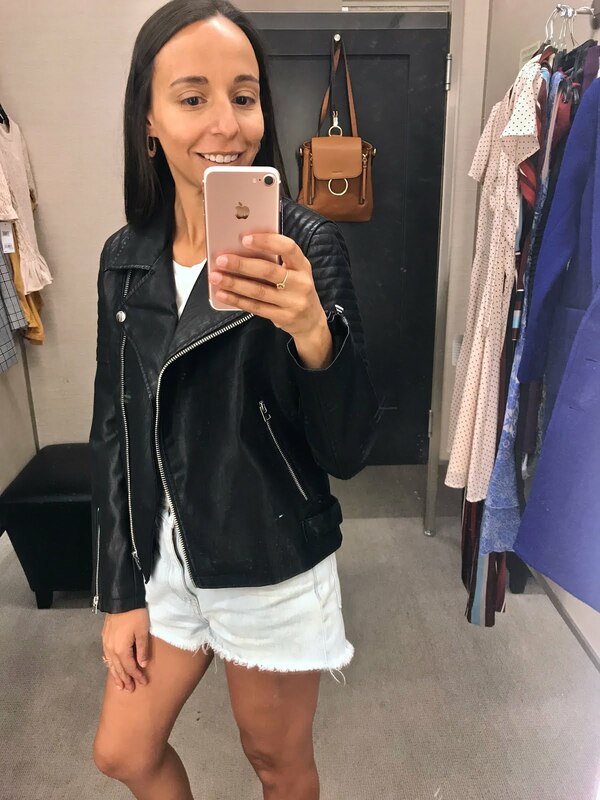 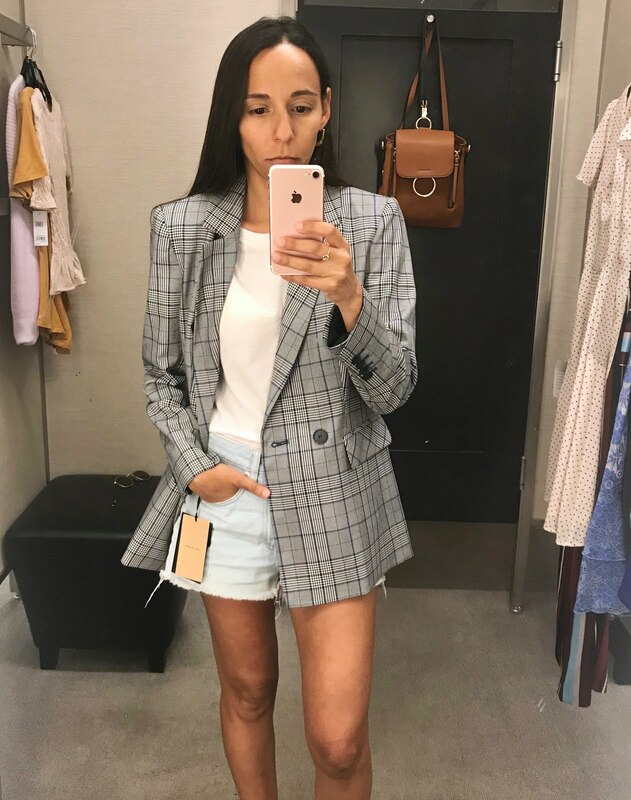 I stopped by Nordstrom in the King of Prussia Mall this past Wednesday and did a bit of a dressing room diaries. 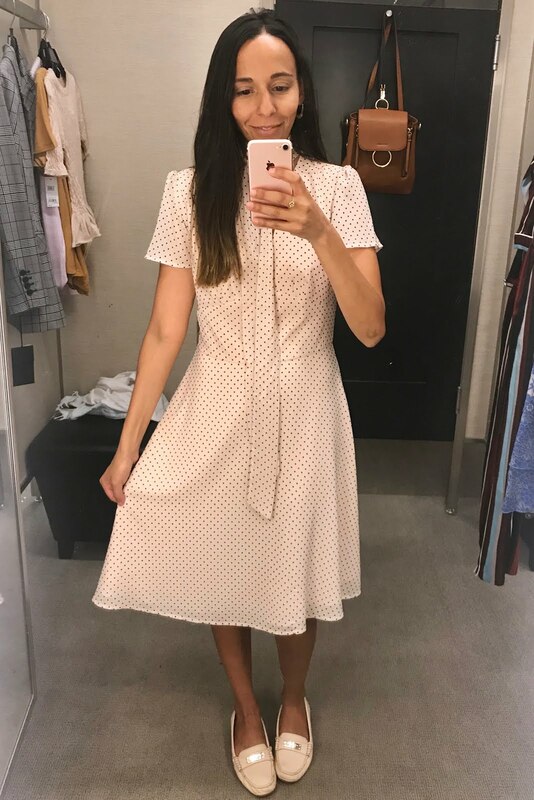 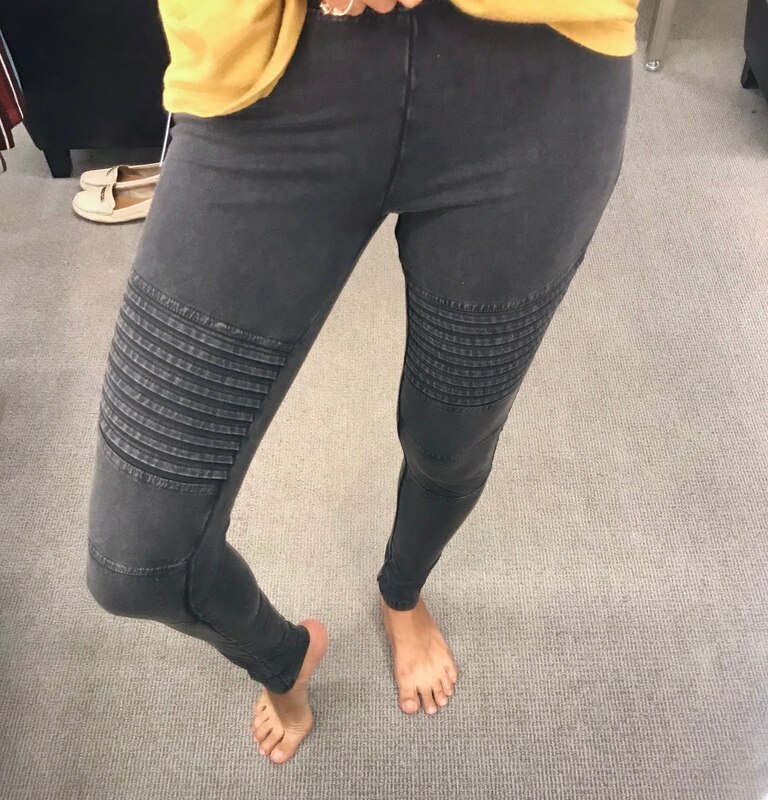 The selection was very sparse in my size which in the end worked out for me because I tried on a bunch of pieces that were not on my radar and that I have not seen posted by others.